The first trailer for The Addams Family is now online, and can be viewed in the player above. The preview is expected to be shown on the big screen this week with Missing Link when it opens on Friday. 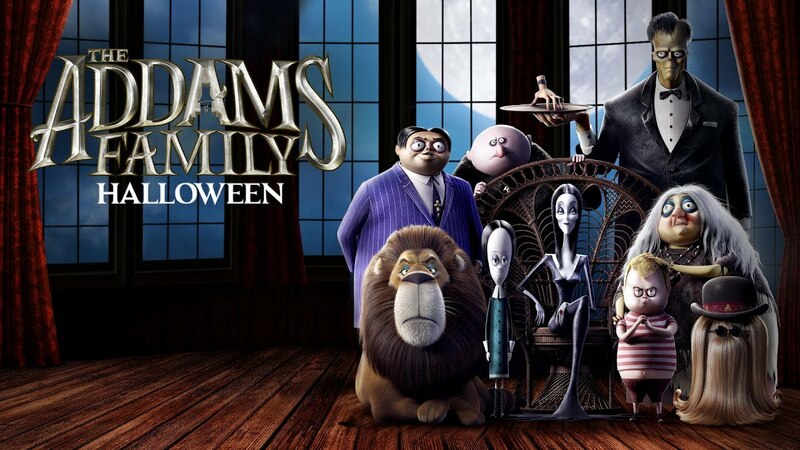 Featuring an impressive cast that includes Oscar Isaac, Charlize Theron, Chloë Grace Moretz, and Bette Midler, The Addams Family haunts cinemas this Halloween.